At A Plus Roofing, we provide our clients with an extensive roofing assessment when they request a roofing inspection. The process includes determining whether our clients have a leak in their roof. Leaky roofs are the source of a wide range of problems for owners like mold. By getting a roofing inspection, you have the ability to detect and stop roofing leaks, reducing the chances that your building will be invaded by mold. For the untrained eye, it can be difficult to determine if you need a new roof or you need repairs to your roof. With both problems having similar symptoms, it’s best to take the advice of a trained professional before you make a decision one way or the other. Fortunately, after getting a roofing inspection conducted by one of our experts at A Plus Roofing, we will let you know if you need a new roof or you simply need repairs. Additionally, we will tell you why we made the recommendations so that you can make a sound decision about what step you should take next. If you are in the market to sell your building it’s essential that you know its true value. A roof that is full of damage can decrease the overall value, and it may lead to some potential buyers walking away from the deal. 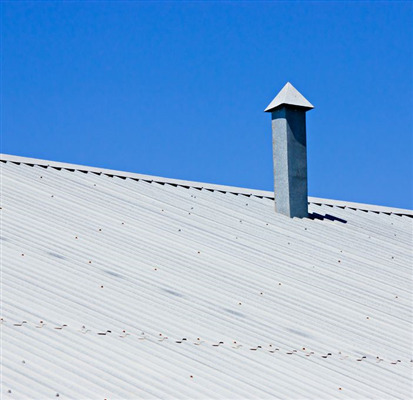 Instead of being caught off guard, you can determine the state of your roof before you put your building on the market with a thorough roofing inspection. Whether you are planning on renovating, selling, or fixing a leak, you should contact our team before you do anything to your roof. Our roofing inspection can help you uncover potential problems with your roof, while our team of roofing techs can help you resolve the problem. If you want to schedule a roofing inspection, don’t hesitate to give our team at A Plus Roofing a call today. « Why Use Flat Roofing Styles?